One of the greatest conveniences in the kitchen when it’s properly installed and working right, is your garbage disposal. When its broken howsoever, it can lead to a clogged drain, foul smells in your kitchen drain pipes, or even worse, bacteria growing in the sink. At Ron Steele Plumbing, garbage disposal repair is one of the plumbing services we offer our customers in Charlotte and the surrounding areas. Whether the cutter blades inside your garbage disposal are jammed, or if the plumbing is leaking water when you run the appliance, we can repair your garbage disposal quickly. We service and install most popular garbage disposal brands installed in homes, and if we can’t fix it, we’ll help you decide which new model to install. 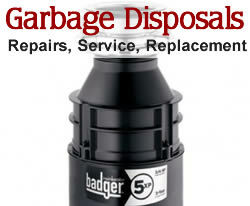 In most cases, one of our professional plumbers can install a new garbage disposal in your home, in just a few hours. New garbage disposal units have more features than older units had, such as the ability to reverse the motor to clear jams, better insulated motor casings to make them run quieter, and much more. There are also specific garbage disposals which are better suited for your home if you have a septic system. If your garbage disposal won’t start or hums when you turn on the switch, call us today at 704-338-1385 for repair service, or simply submit the garbage disposal repair form below. 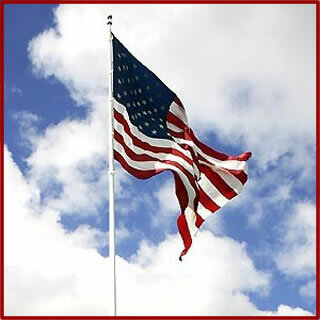 We’ll be in touch quickly to service your system and get it working again! Emergency Service? Yes - We Need Help Immediately! No - But as Soon as Possible.